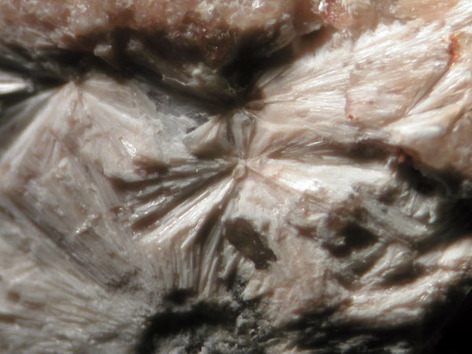 Macdonaldite: Mineral information, data and localities. 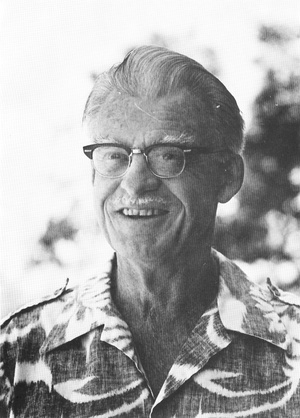 Named in honour of Gordon A. Macdonald (15 October 1911 – 20 June 1978), notable American volcanologist and Senior Professor of Geology at the University of Hawaii at the time of the description. His 1938 Ph.D. thesis "Geology of the Western Sierra Nevada Between Kings and San Joaquin Rivers, California" included this area. This page provides mineralogical data about Macdonaldite. Kampfite 1 photo of Macdonaldite associated with Kampfite on mindat.org. 9.EB.10 Hydrodelhayelite KCa2AlSi7O17(OH)2 · 6H2O Orth. 72.5.1.5 Hydrodelhayelite KCa2AlSi7O17(OH)2 · 6H2O Orth. 14.7.2 Krauskopfite BaSi2O5 · 3H2O Mon. 14.7.13 Zincsilite Zn3(Si4O10)(OH)2 · 4H2O Mon. American Mineralogist (1965): 50: 314-340. The following Macdonaldite specimens are currently listed for sale on minfind.com. ⓘ Vispi Quarry (incl. Celli; Pian di Celle volcano) ? Stoppa, F., Sharygin, V.V., and Cundari, A. (1997): Mineralogy and Petrology 61, 27-45.; Stoppa, F., & Schiazza, M. (2014). 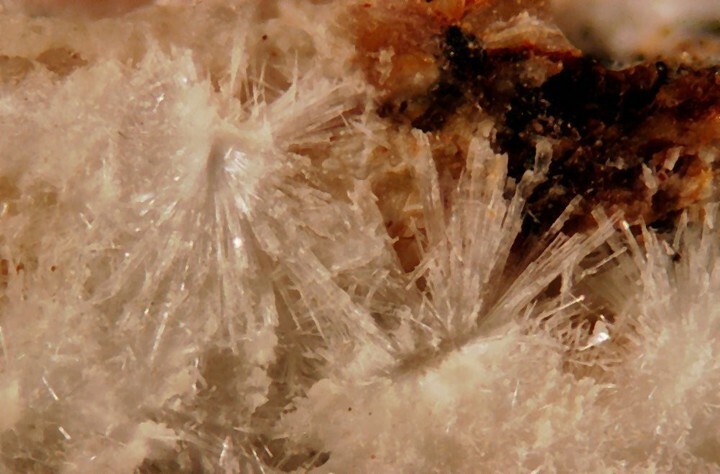 Extreme chemical conditions of crystallisation of Umbrian Melilitolites and wealth of rare, late stage/hydrothermal minerals. Central European Journal of Geosciences, 6(4), 549-564. Alfors, J.T., M.C. Stinson, R.A. Matthews & A. Pabst (1965), Seven new barium minerals from eastern Fresno County, California: American Mineralogist: 50: 318, 322-324; Pemberton, H. Earl (1983), Minerals of California; Van Nostrand Reinholt Press: 464. [Amer.Min. (1965) 50, 314-340; MinRec 33:161]; Canadian Mineralogist (2001): 39:1053-1058. Nickel and Nichols (1991) Mineral Reference Manual, 123.; Jambor, J.L. and Roberts, A.C. (2002) New mineral names. 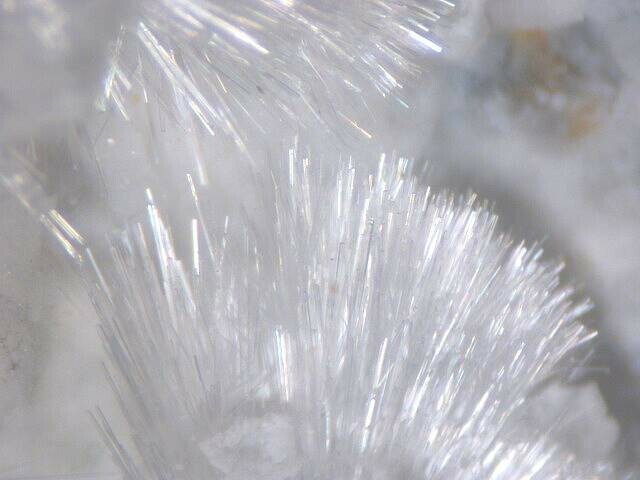 American Mineralogist: 87: 765-768.